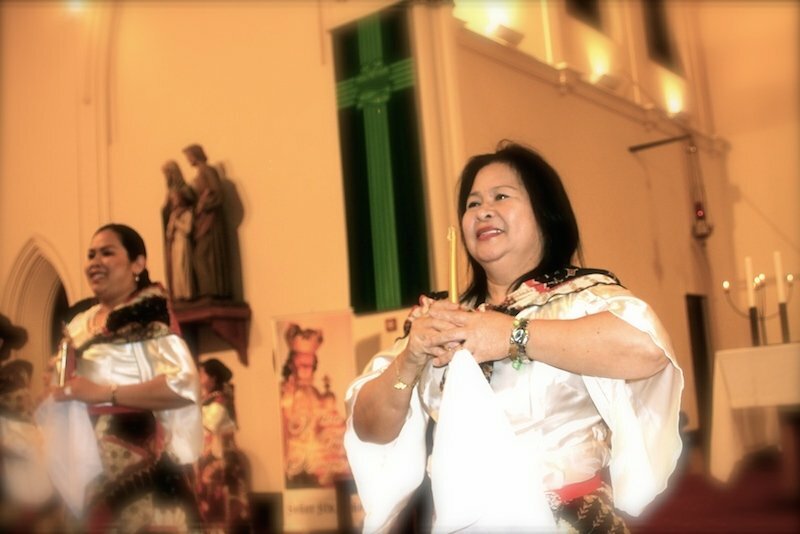 Treat your mom to a special night at our 2nd annual Mother's Day Tribute. 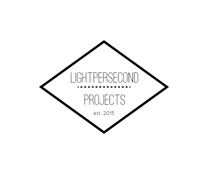 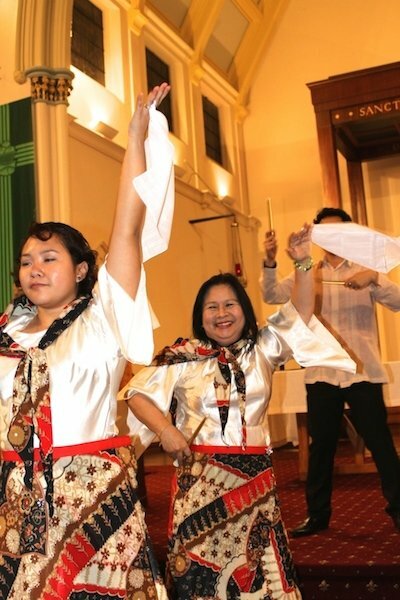 Features: Kate Gray of LifeSpark, Karin Hulme of Body and Mind Therapy, KIS, the Laetare Children's Choir, Aveo Entertainment, Candi Soo and our very own Sinulog Cultural Dancers. 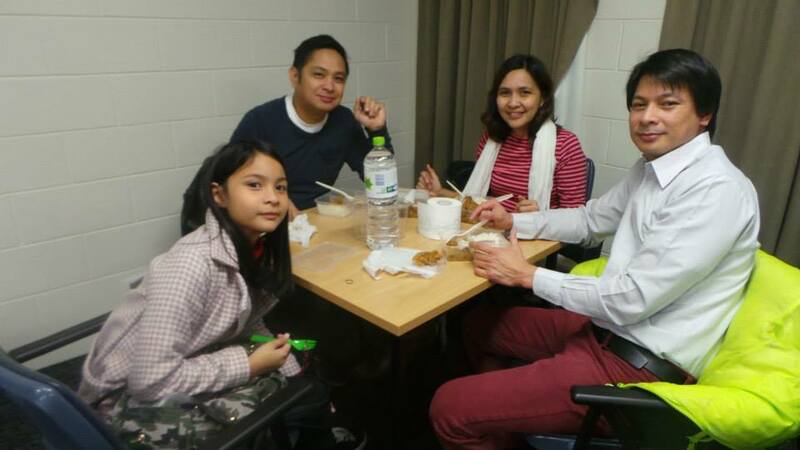 An outdoor activity for the entire family. 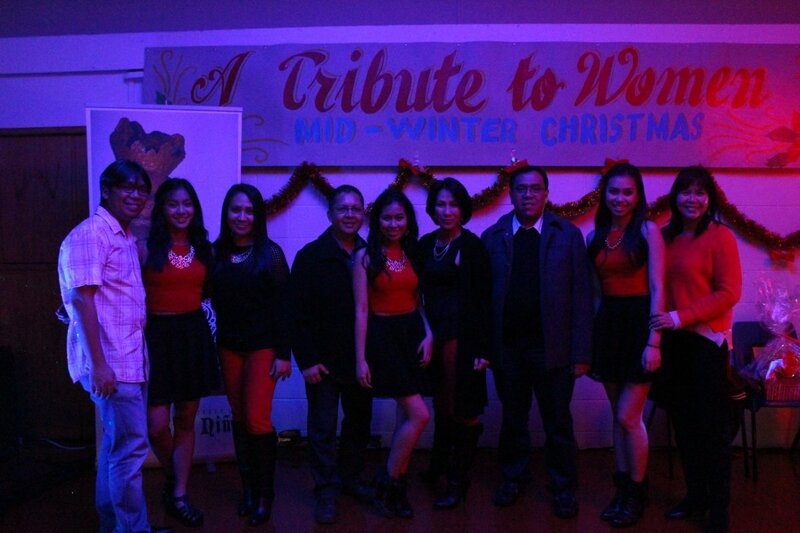 Dedicated to the most exceptional dads. 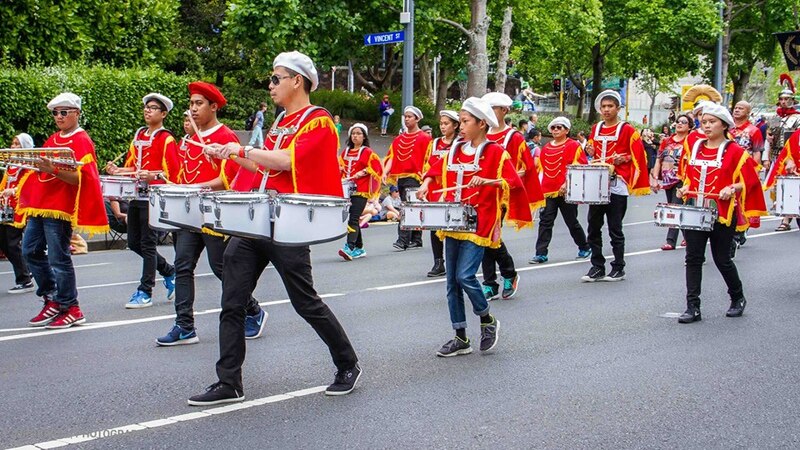 29 Sept 2012 – Band Rotunda, Corn Wall Park, One Tree Hill Auckland. 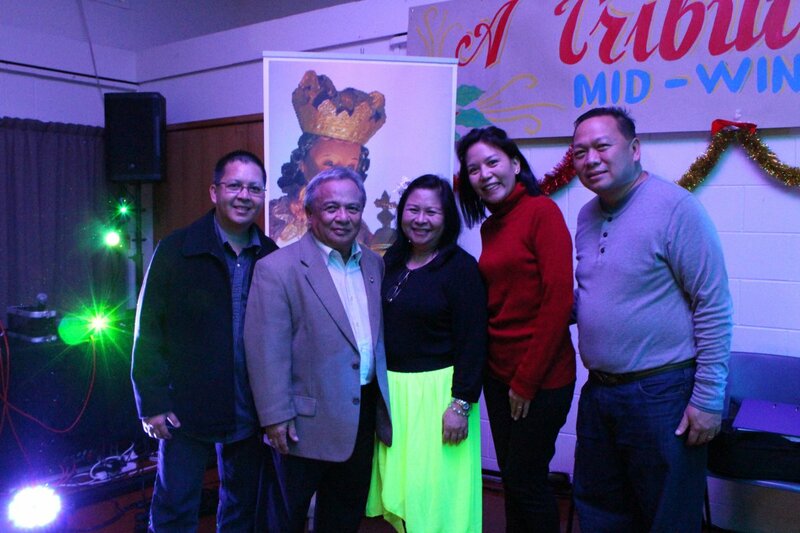 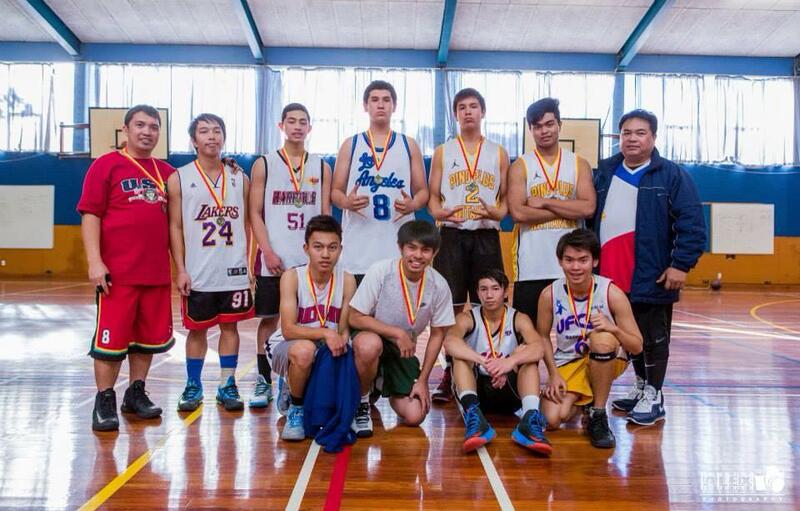 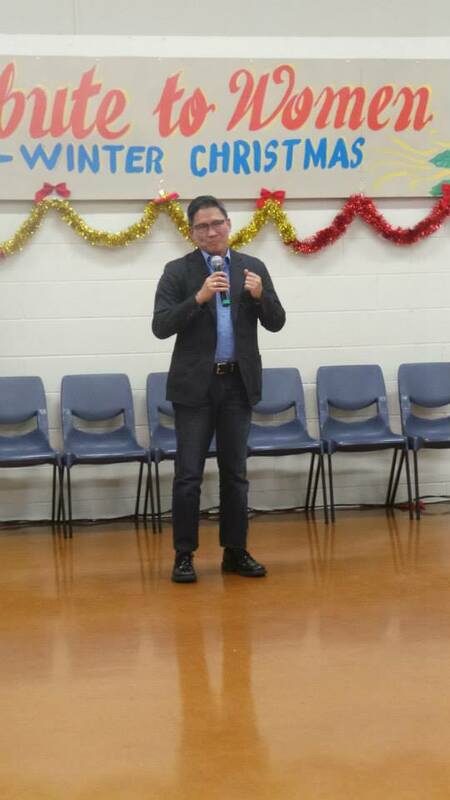 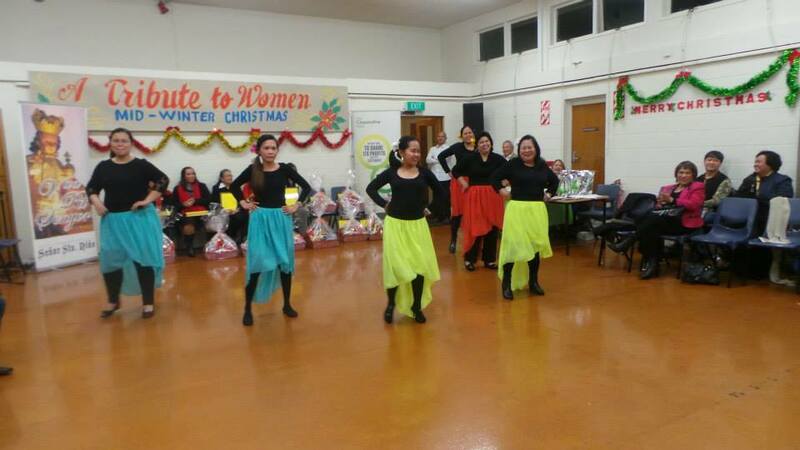 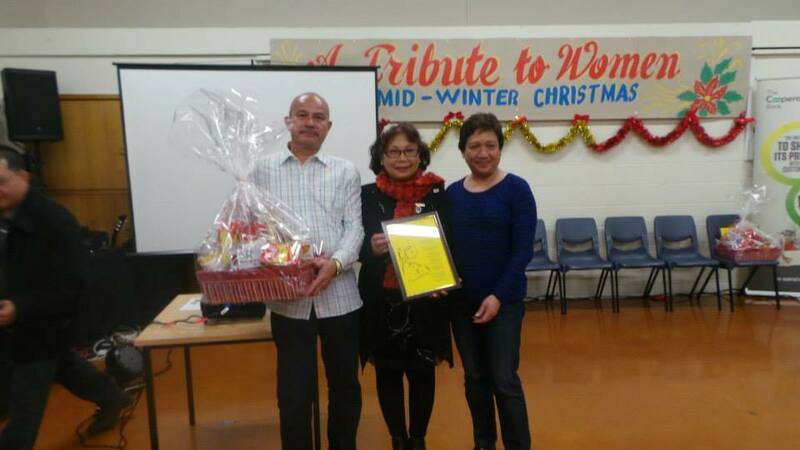 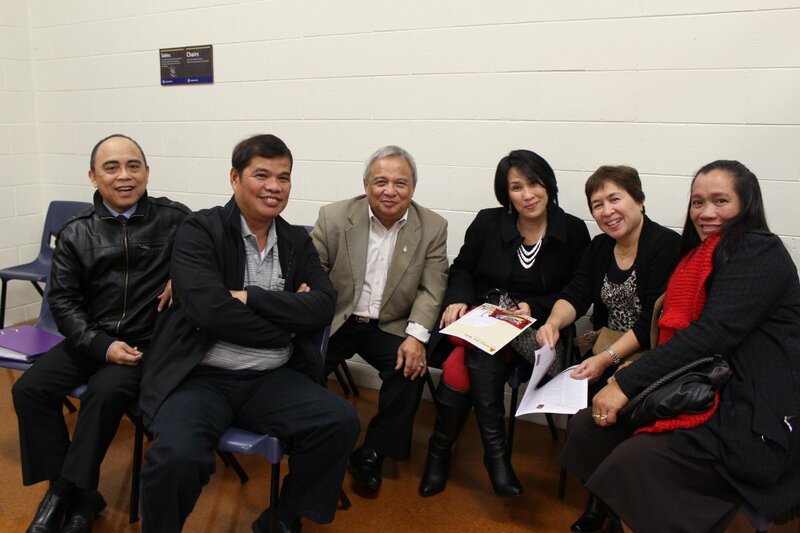 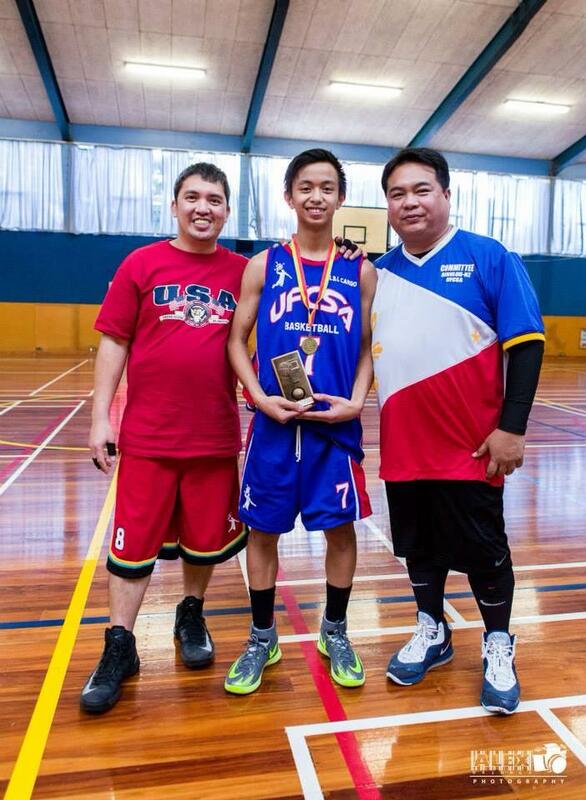 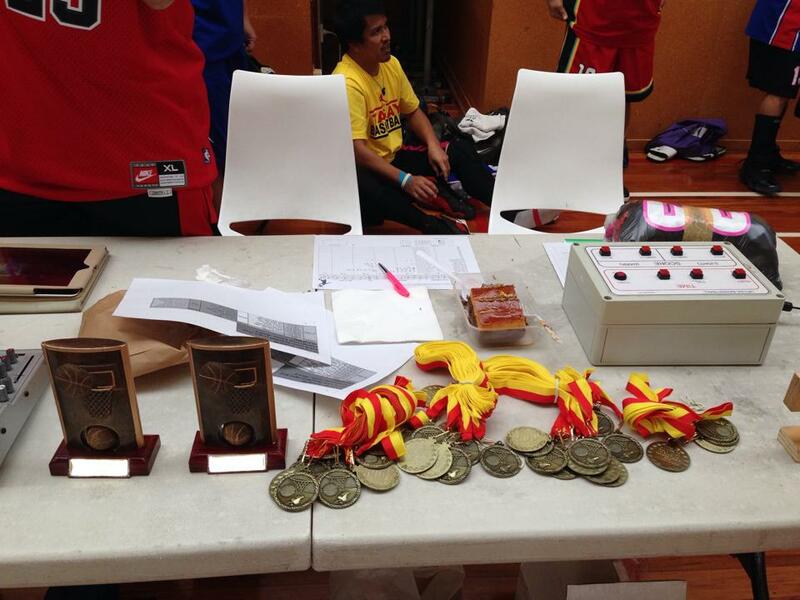 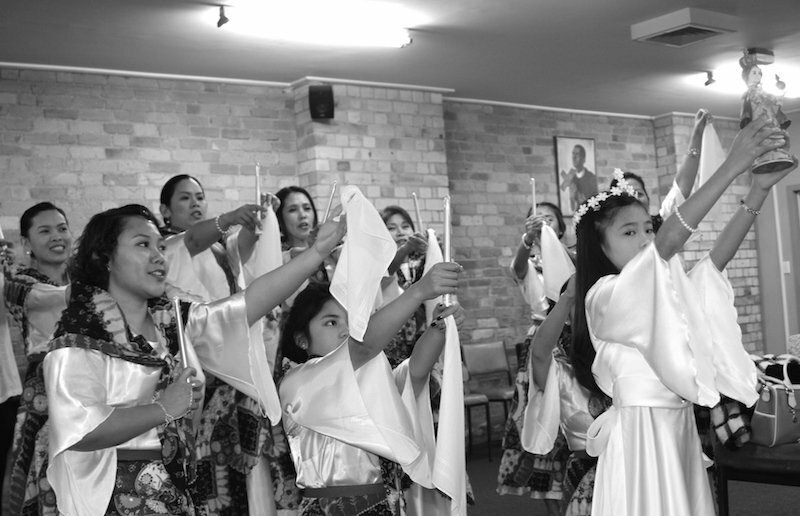 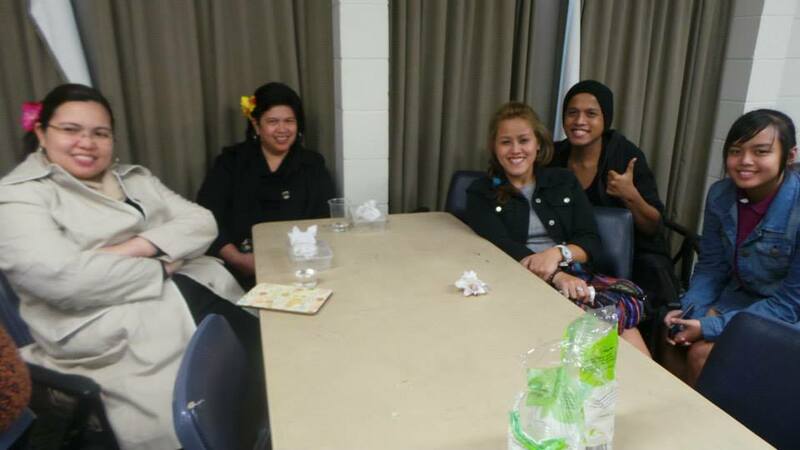 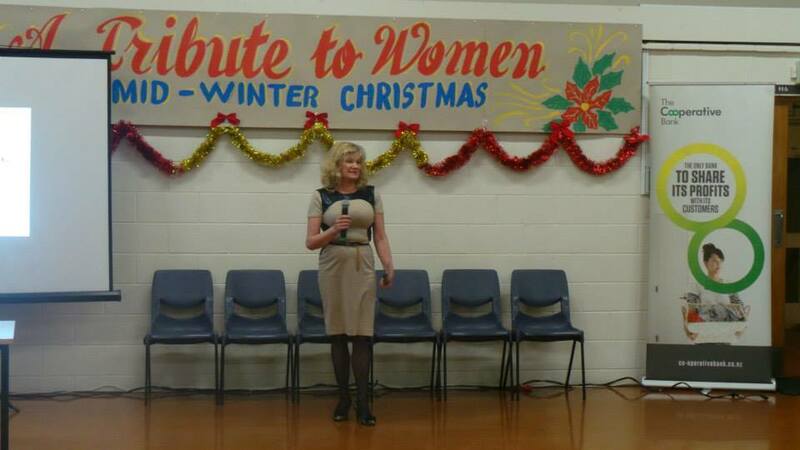 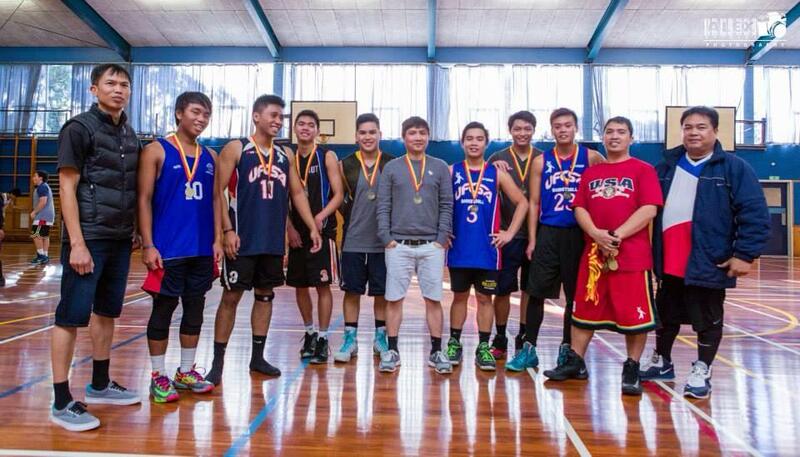 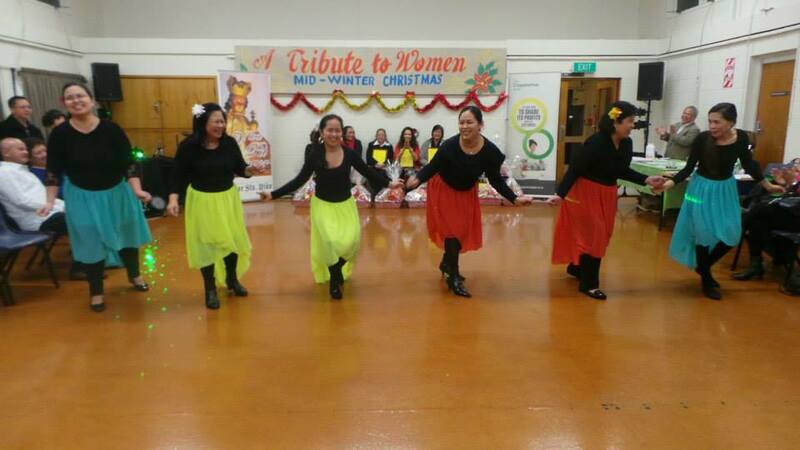 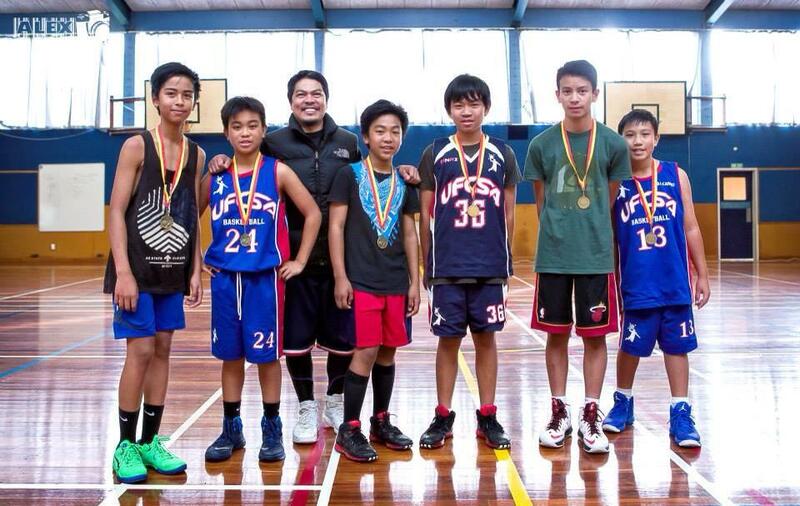 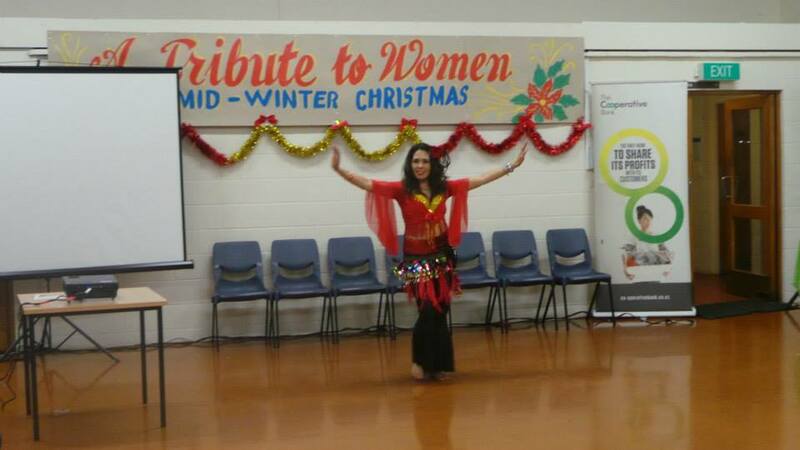 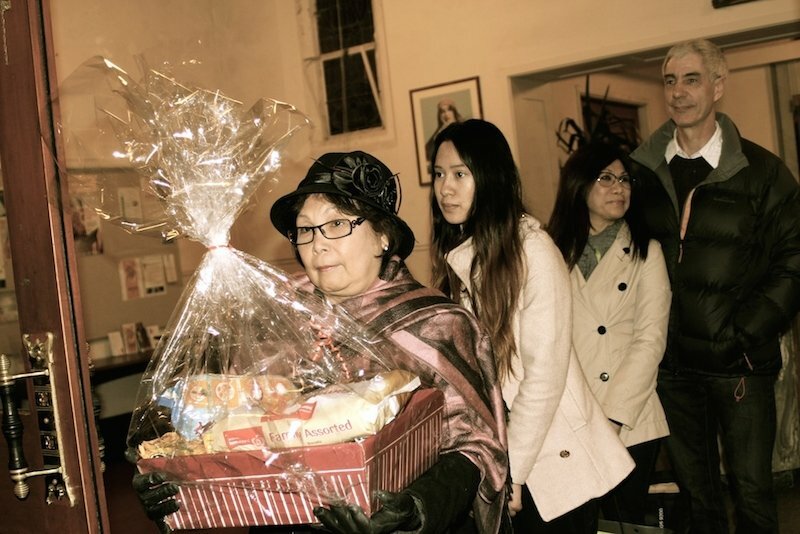 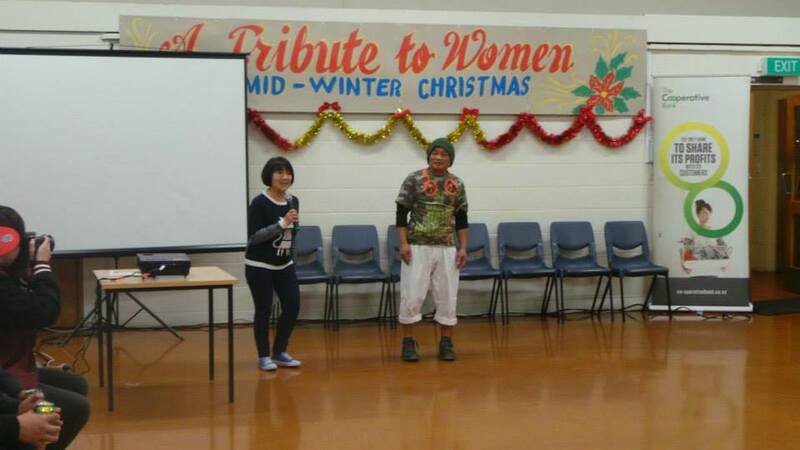 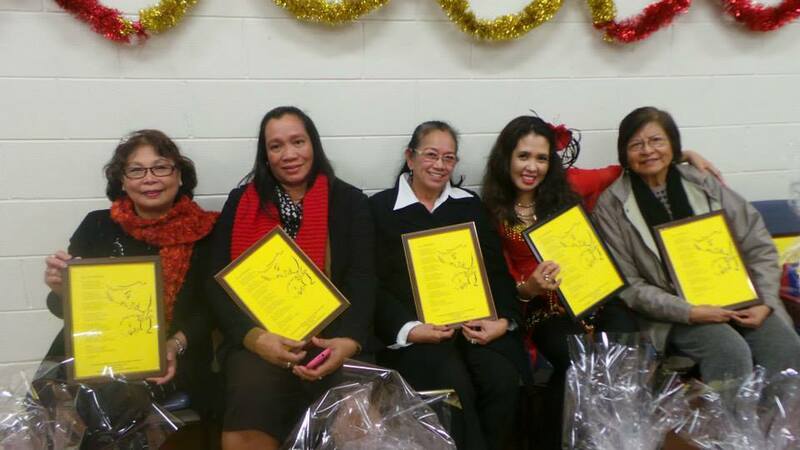 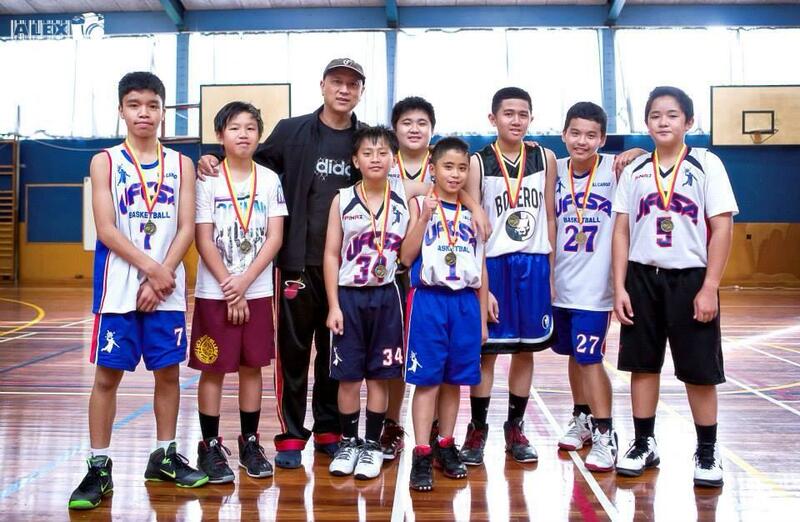 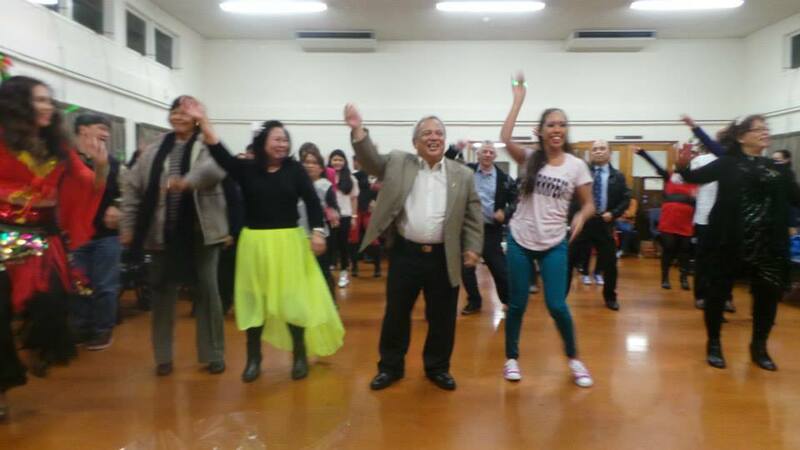 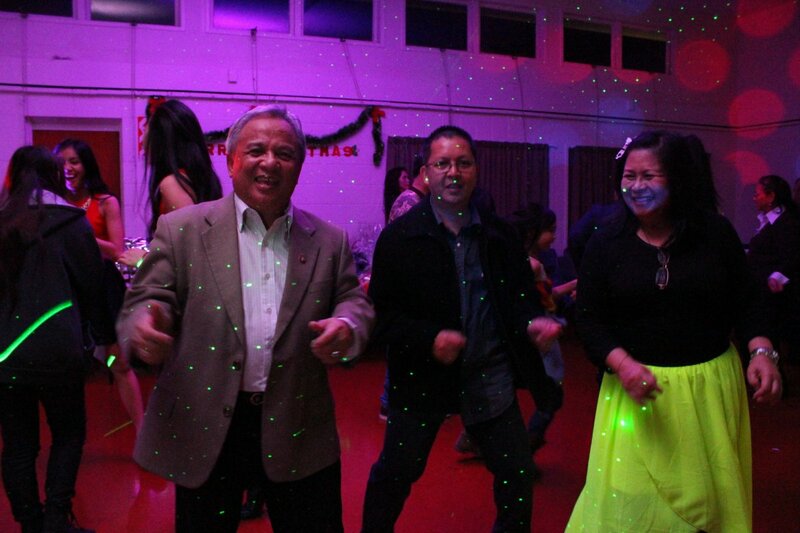 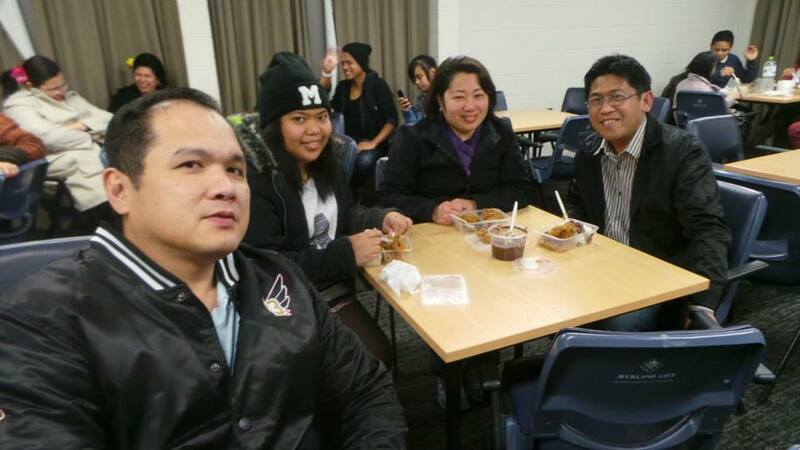 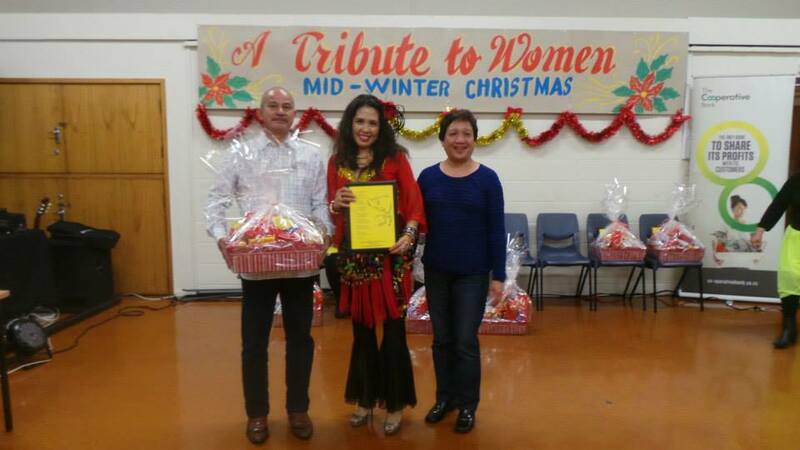 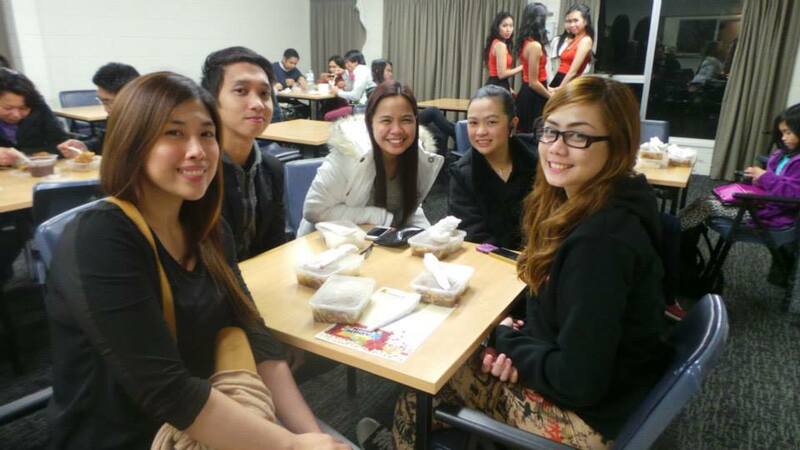 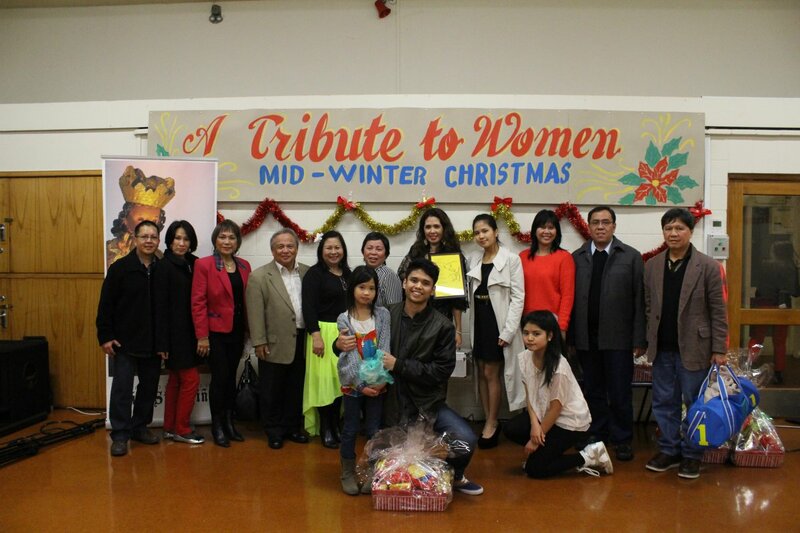 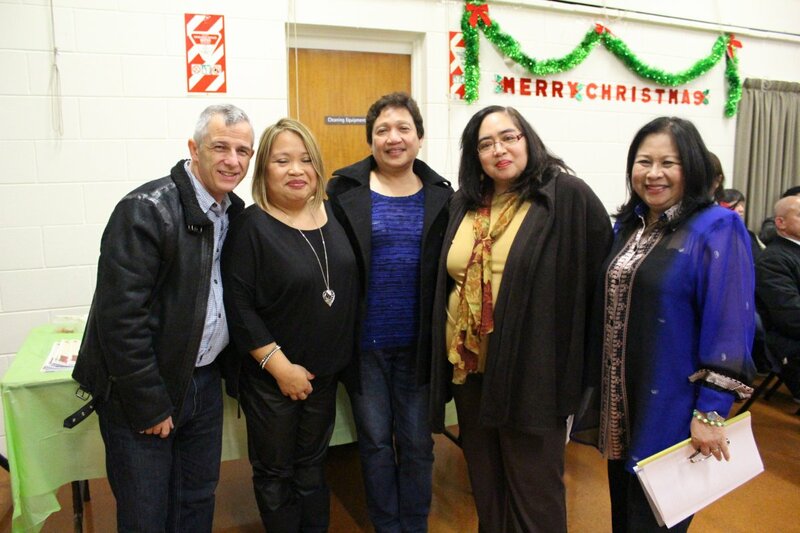 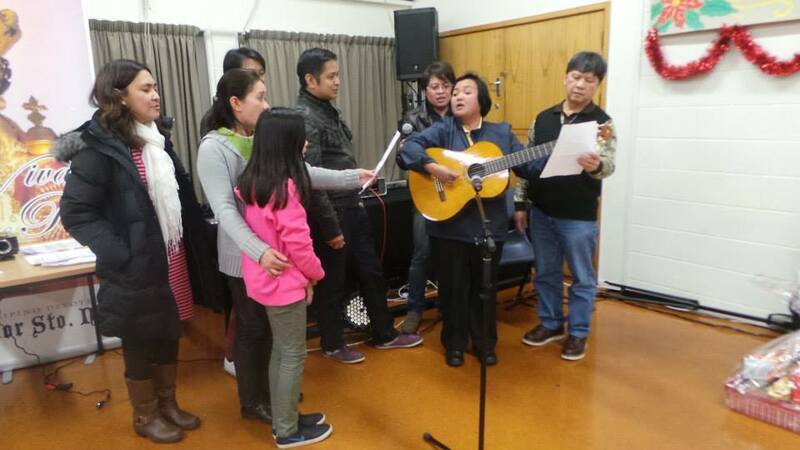 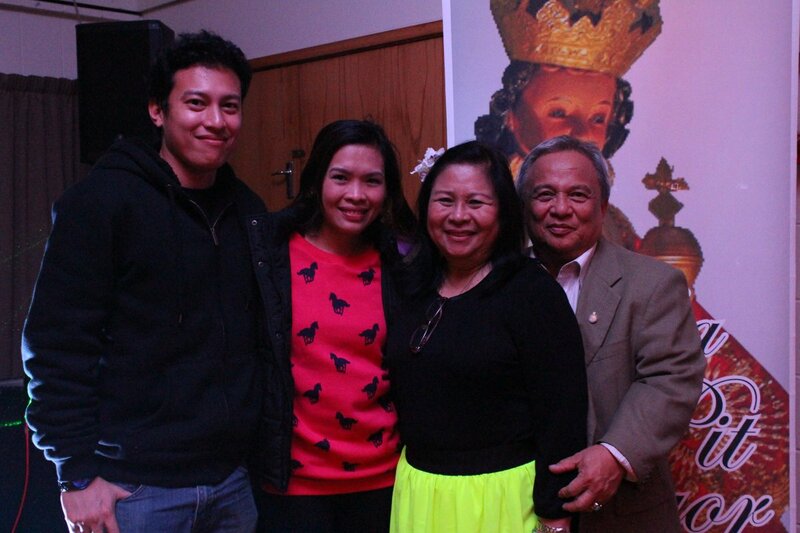 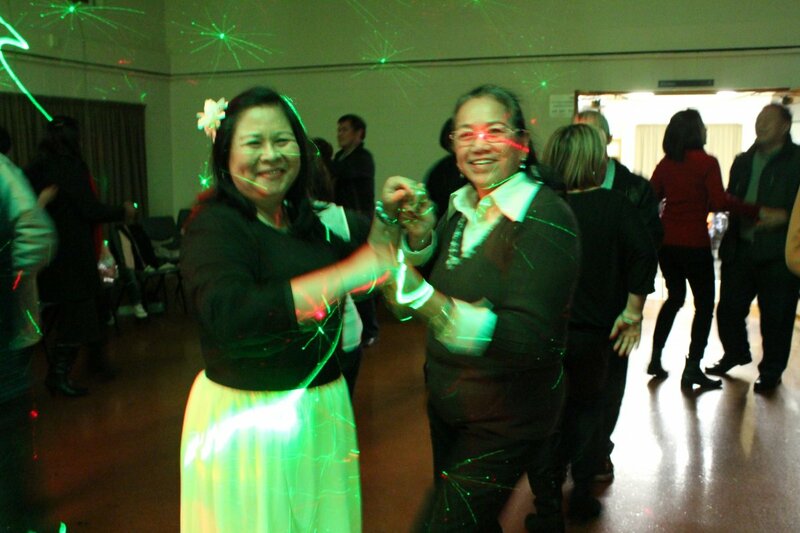 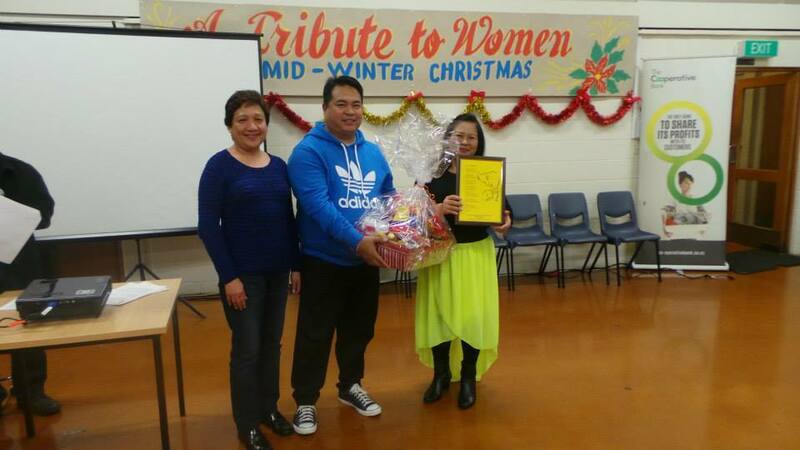 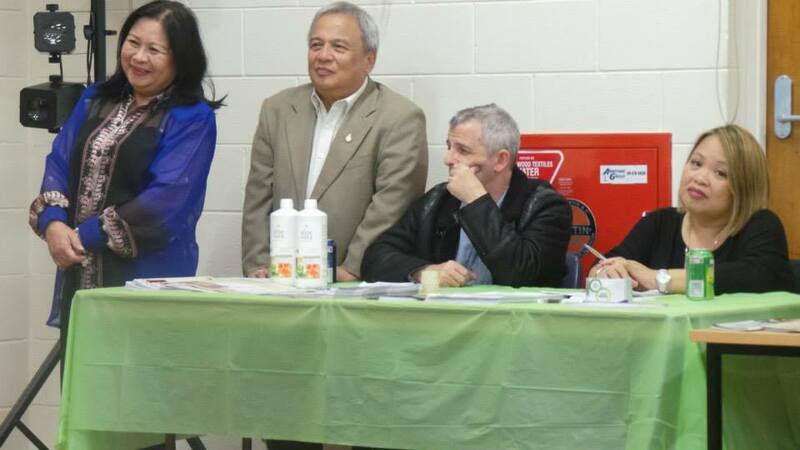 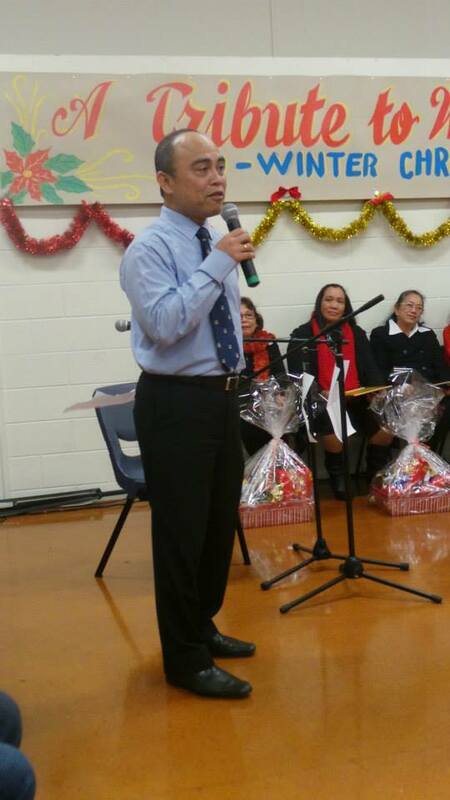 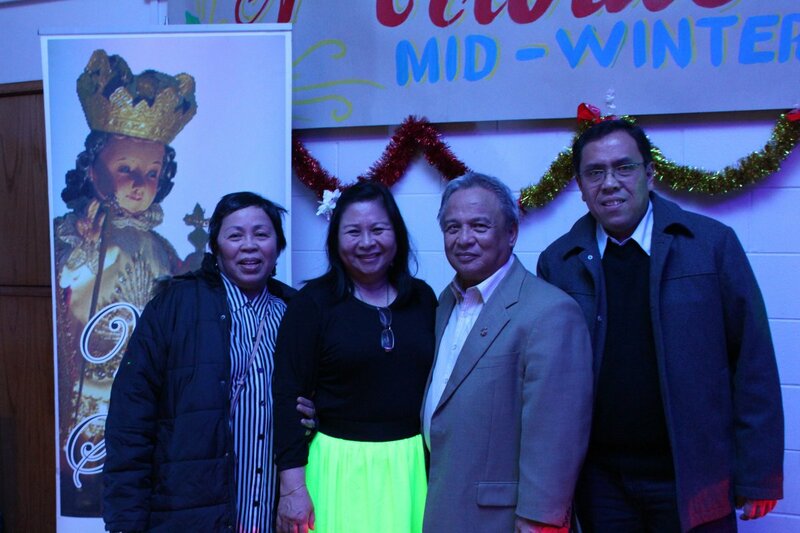 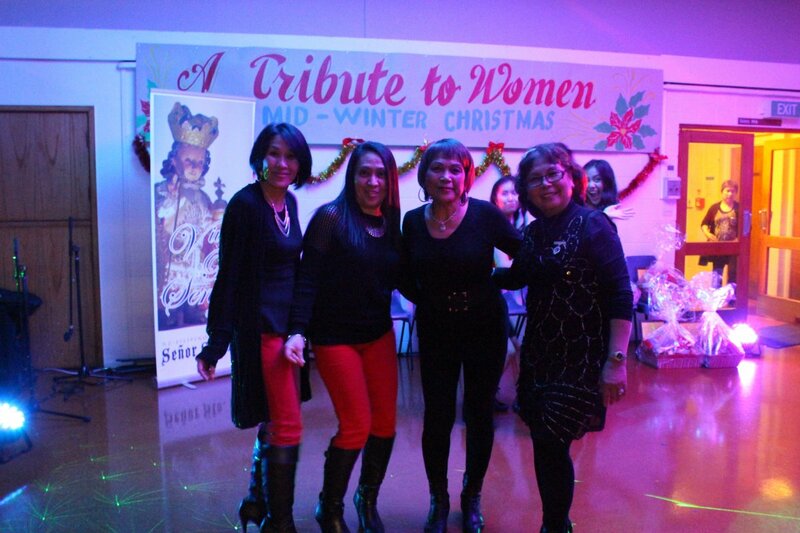 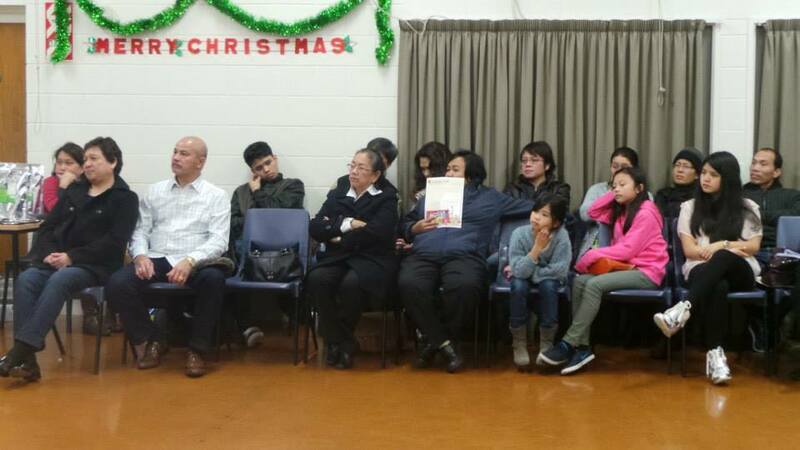 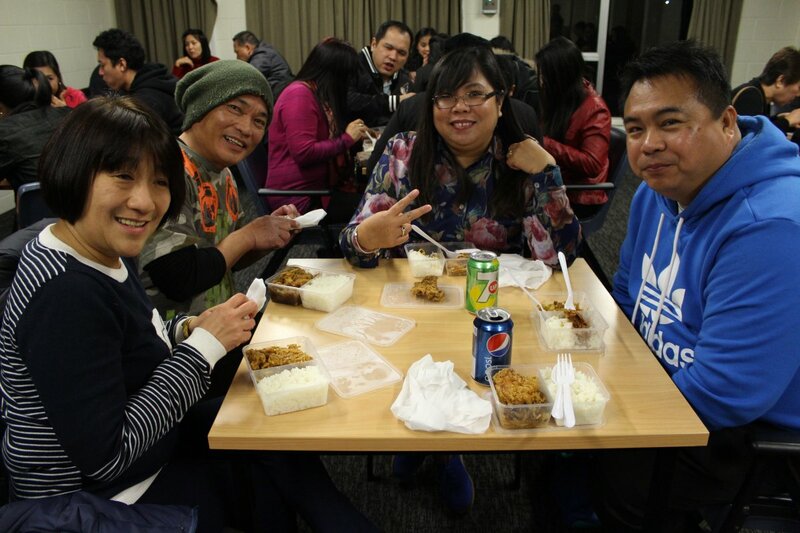 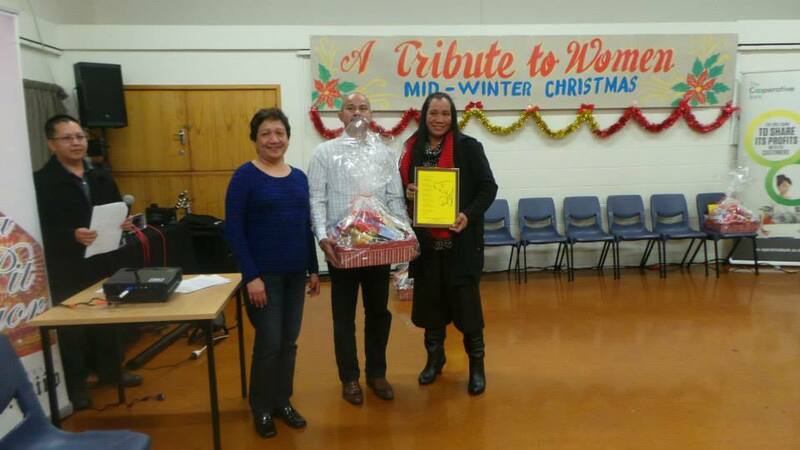 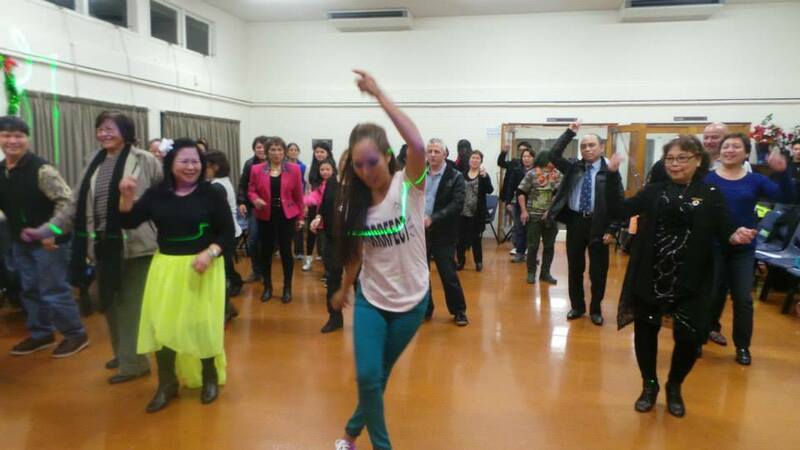 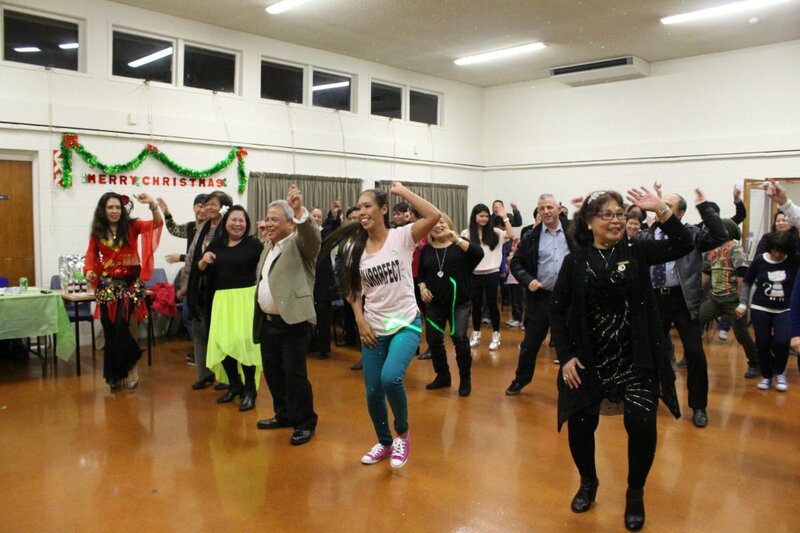 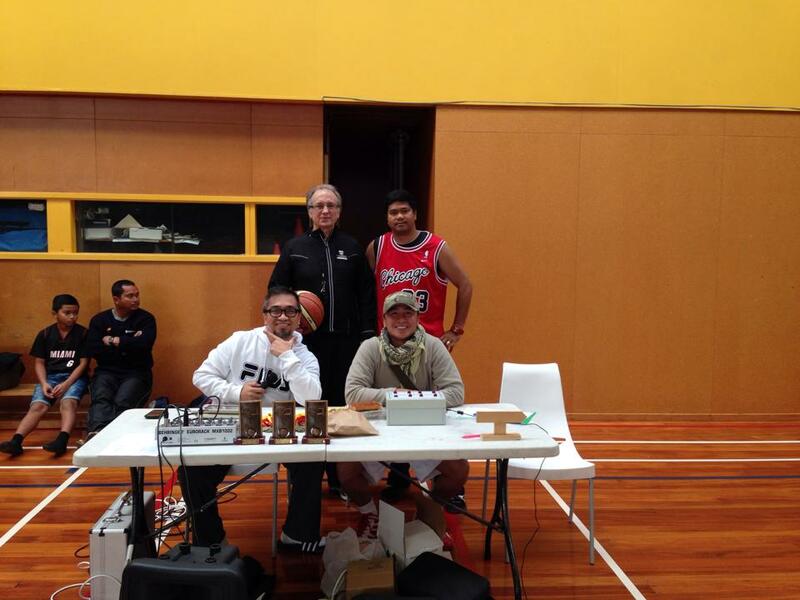 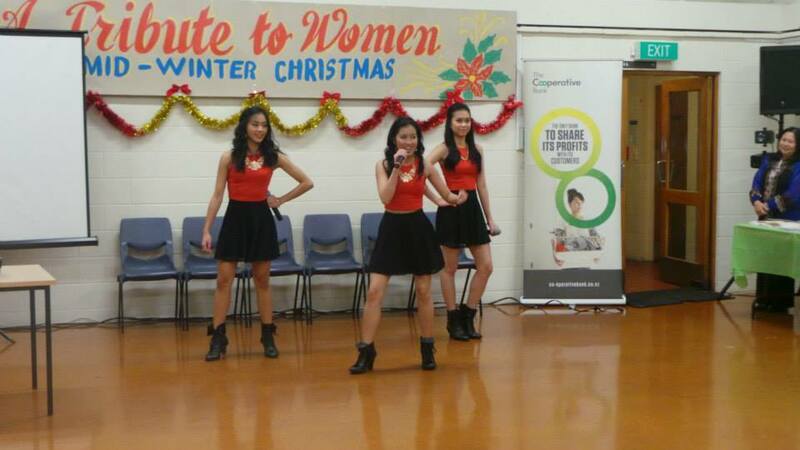 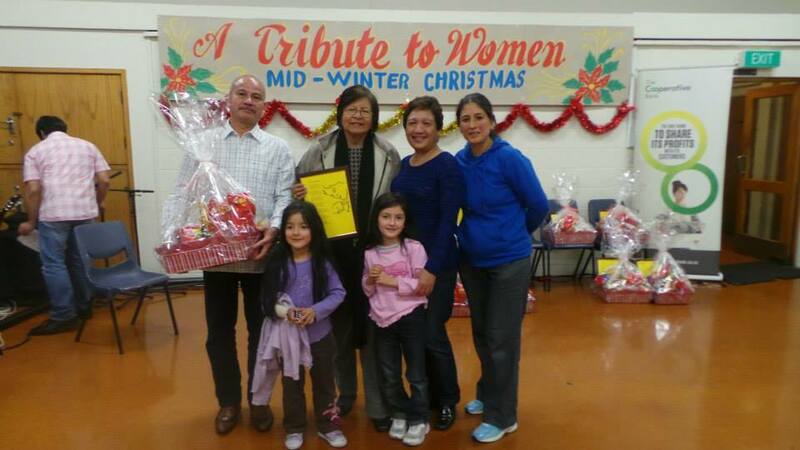 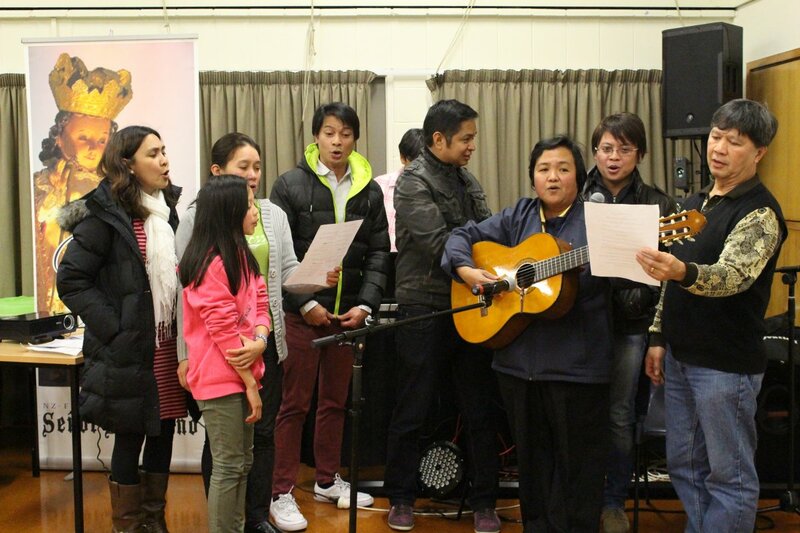 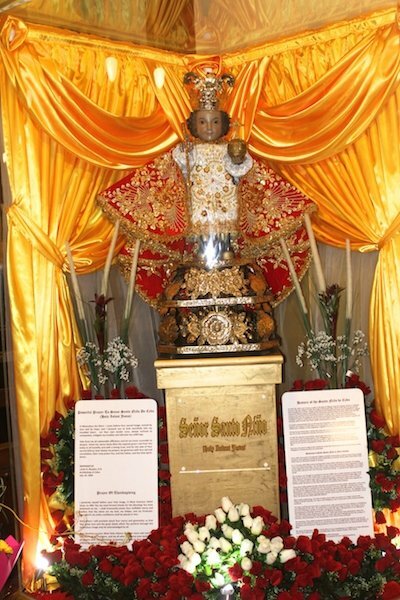 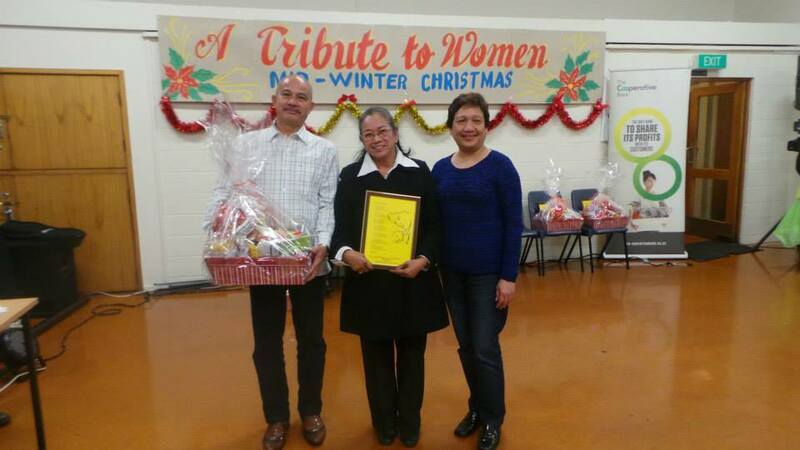 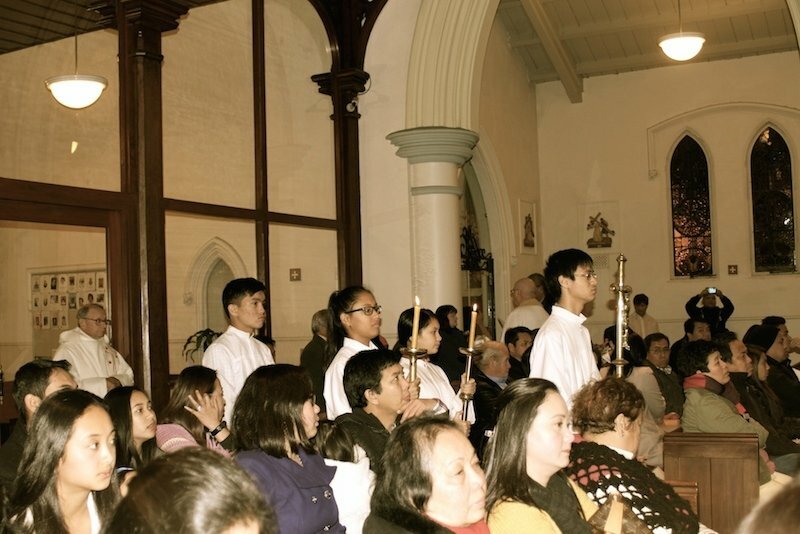 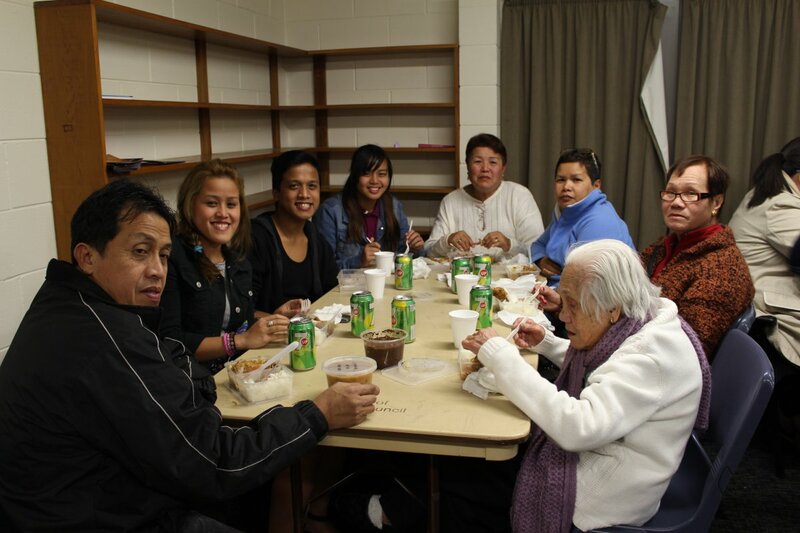 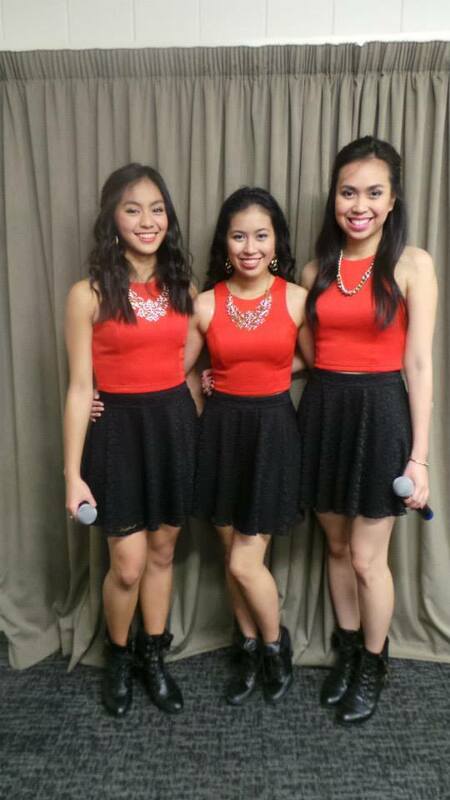 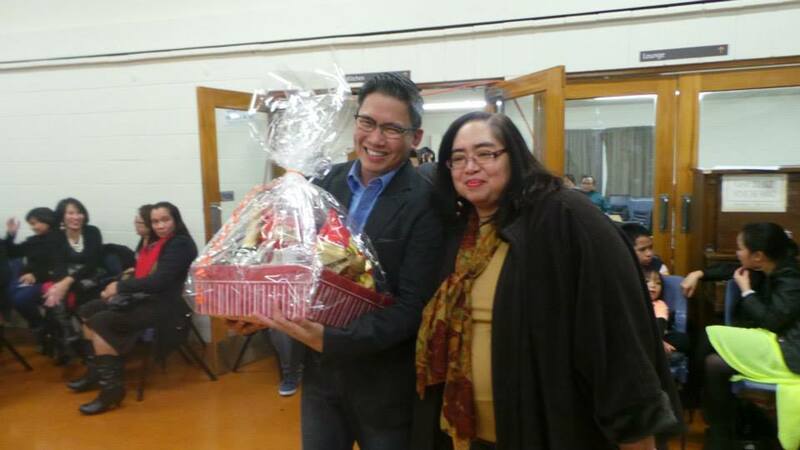 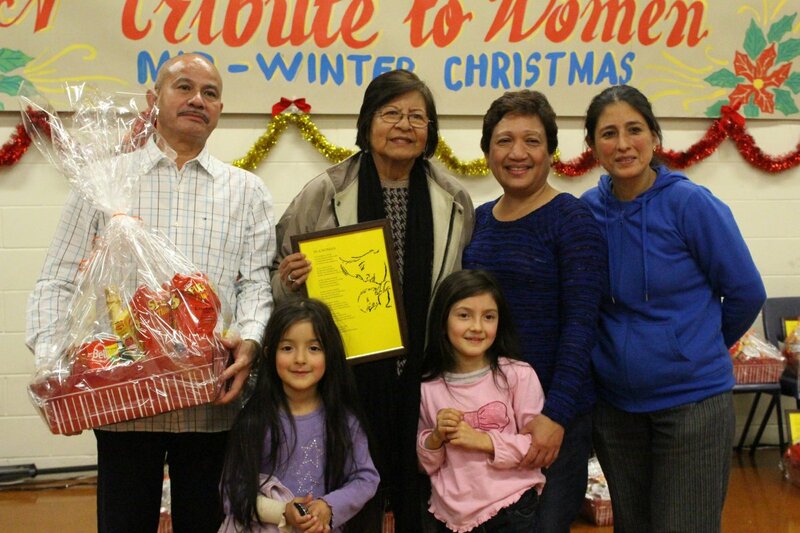 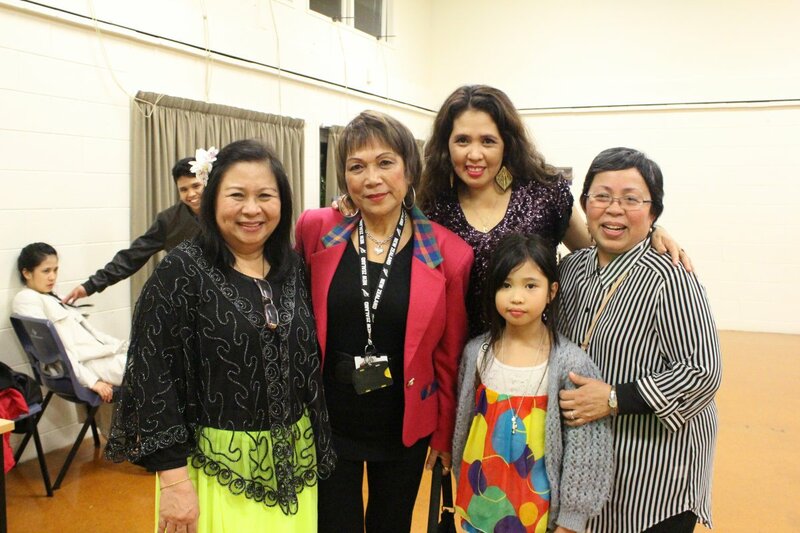 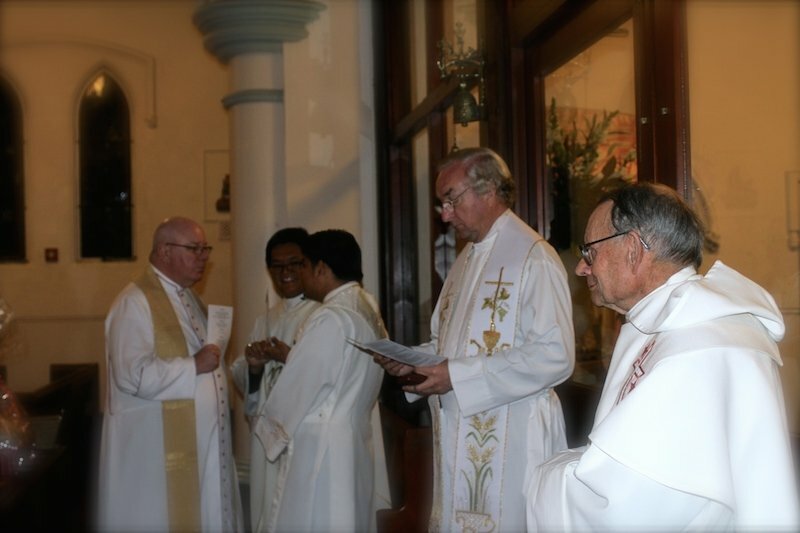 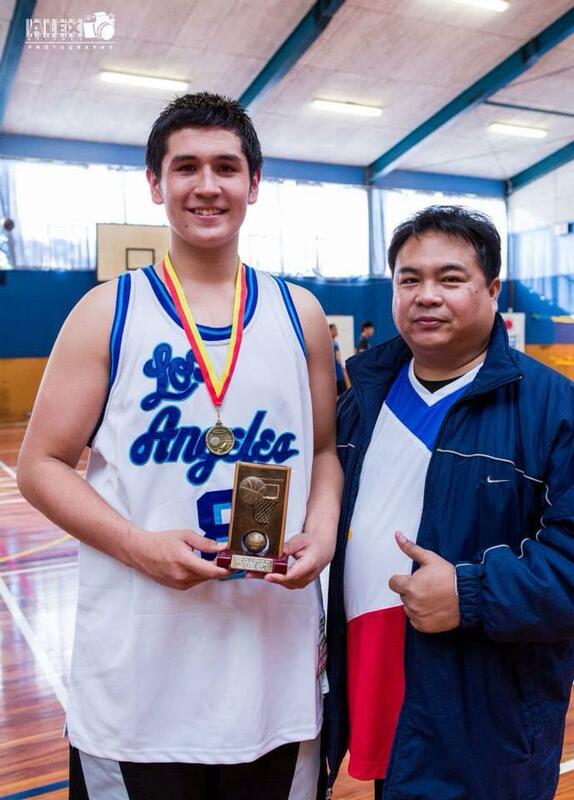 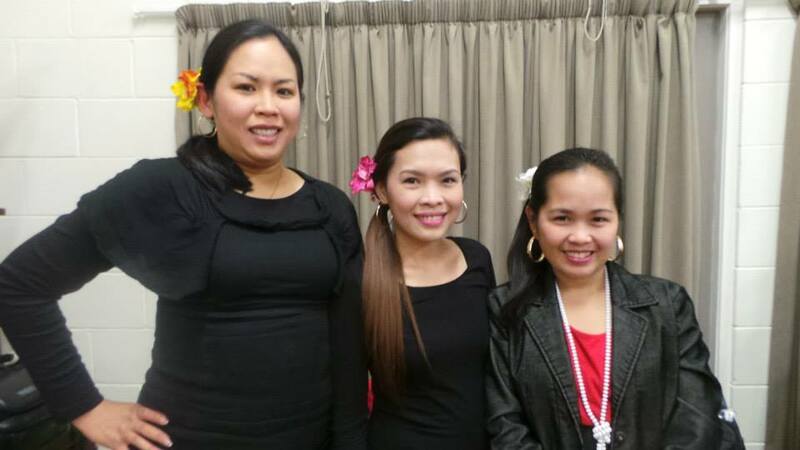 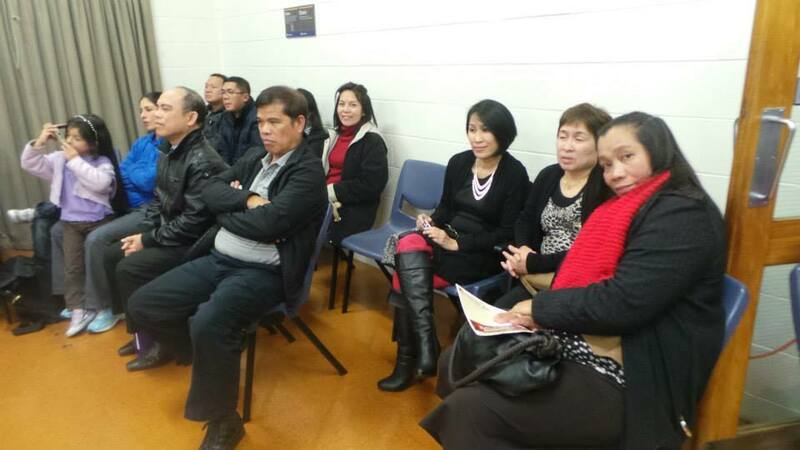 NZ-Filipino Devotees of Señor Sto Niño celebrated Mother's Day at the Lady of the Assumption Hall, Onehunga. 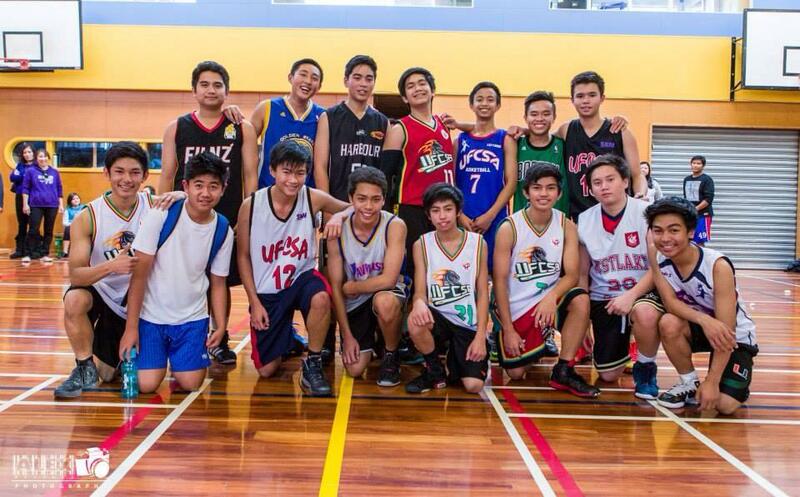 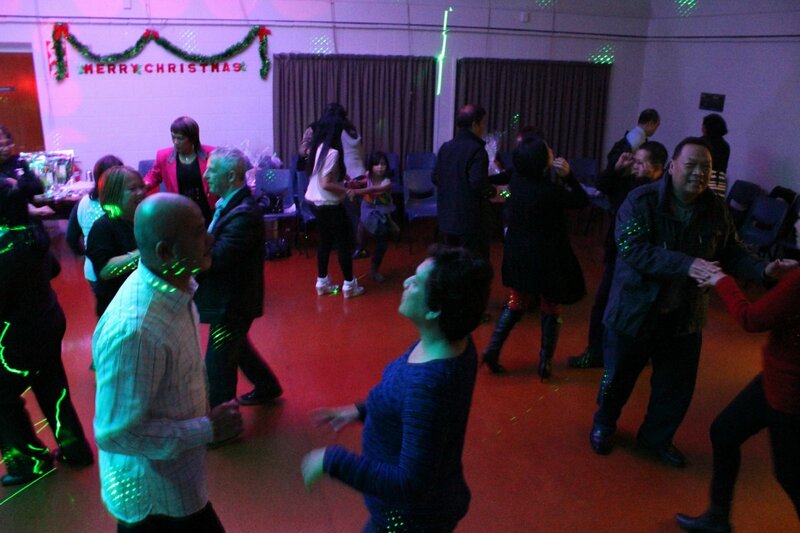 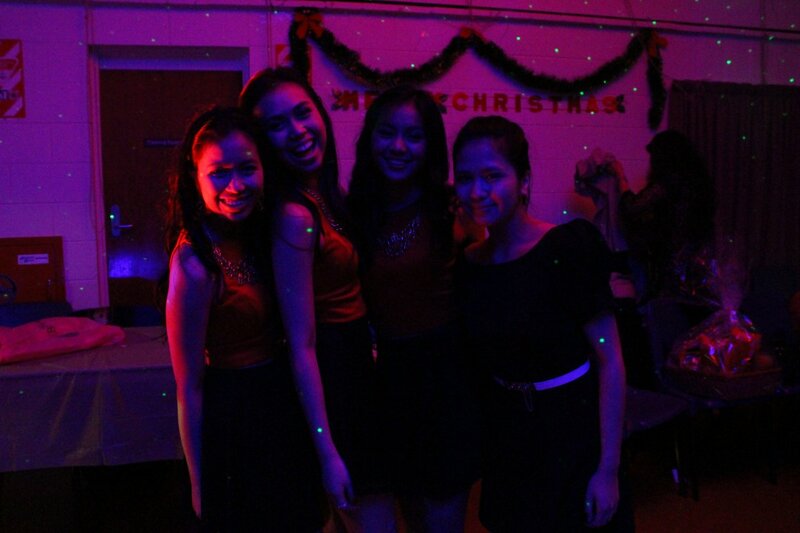 It was an insightful, fun and memorable evening. 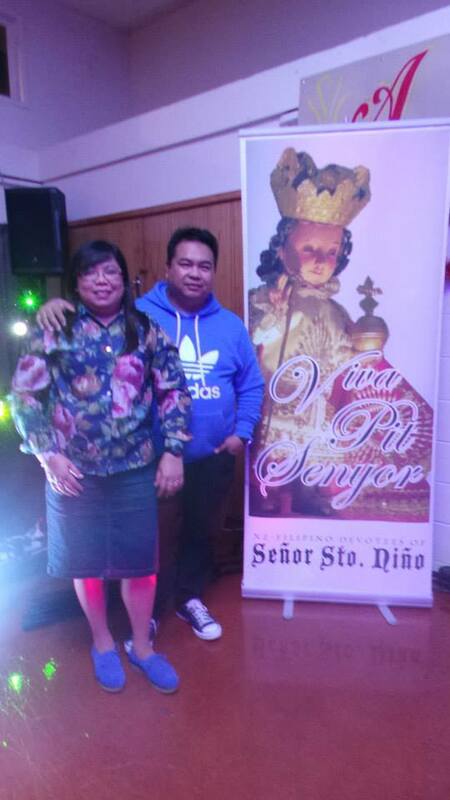 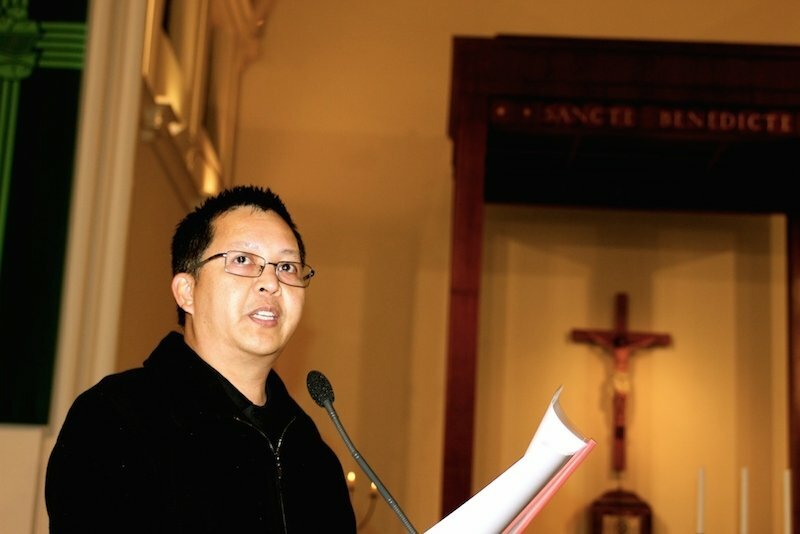 Held at the St. Benedicts Catholic Church, the Mother of Perpetual Help Devotees and the Voice of God Charismatic Renewal Group joined the Devotees of Senyor Sto Nino for a fun night of games and laughter.